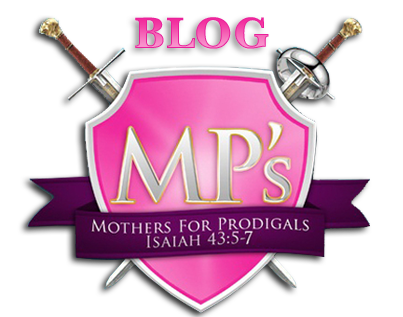 Mothers for Prodigals is a ministry from God and to Him be all praise and glory! 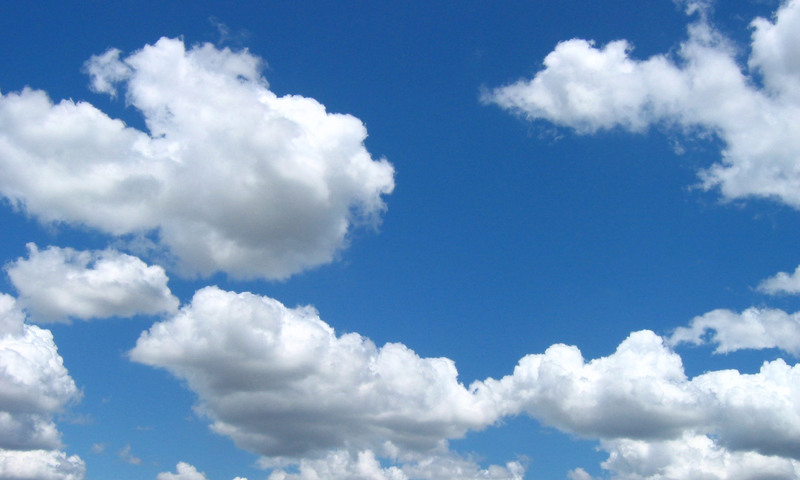 Many thanks to Austin Weatherspoon for setting up this God-inspired blog design. He created a perfect design for us that absolutely represents the heart of this ministry. I also thank his mother for her input that has been a blessing. Thanks to all of you MPs who have impacted this ministry, supported me, and helped me in getting this blog up and running. The MP logo beautifully depicts this ministry and God’s Word defines every detail. Each piece of the design is given below with a Scripture reference beside it, along with a detailed explanation of each image. MP's – The apostrophe caught my eye and I remembered one of the meanings of an apostrophe in the English language: possession. Possession means ownership. I began to think of parents and children. Even though we mothers give birth to our children, are they really ours? God is the Creator and He created us all. We don’t possess our children; He possesses us all. Shield – Ephesians 6:16 – The Roman shield covered most of the armor and flaming arrows couldn’t penetrate it, if fireproofed. Satan’s assaults cannot pierce the heart of the believer who places her faith in God. Swords – Ephesians 6:17-18 - The Sword of the Spirit is used to fight our Enemy; with it we fight for our prodigals. The Sword represents the Word of God and when applied to life’s situations, it may be the whole Word of God or a specific word that needs to be spoken in a specific situation. Ring – Luke 15:22 - The sword with the ring represents the redeemed. In ancient times, a ring bore the family seal. When the father put a ring on the finger of the returned son, it signified the son’s acceptance back into the family. The son’s confession brought full restoration, thus the redeemed. MP – Isaiah 43:26 - The sole function of military police is to police the armed forces. To police something means to monitor or keep watch. As MPs we are to police the Word of God. We are like the “watchmen on the wall” who kept eight-hour shifts guarding the city walls. We are intercessors who bring our petitions before the Lord. Purple – 1 Peter 2:9-10 - Purple is majestic; it’s the color of royalty. Banner – Song of Solomon 2:4 - The banner represents God’s encompassing love. It’s like a standard (Numbers 1:52). The standard was a flag with a symbol that represented a certain group of people; at times it was carried into battle. The standard-bearer was the leader, holding up the standard (flag or banner) for all to see and follow. Christ is our standard-bearer. He loved us so much that He gave His life for us. We are to follow His example of love, and always remember, fight the good fight of faith….1Timothy 6:12. Our Scripture verse – Isaiah 43:5-7, which is below. “So don't be afraid: I'm with you. pull them in from east and west. my daughters from faraway places.